The cooler weather is finally lingering here, luring me again to warmer tones and clothing. I’m pulling out dusty jackets and remembering sweaters and scarves and boots I haven’t seen in quite a while–I just love this season. Fall beckons me to simplify, to quiet myself, whether in a cozy corner with a book and coffee or outside under a canopy of trees. I am also finding new ways to experiment with my existing wardrobe, creating new arrangements of layers with what I already own. Sometimes it works and sometimes not. Oh well. Here’s a few things inspiring me this season. 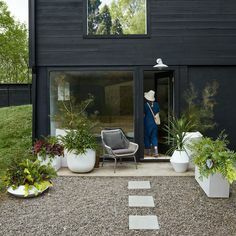 You can find more images inspiring me on Pinterest. 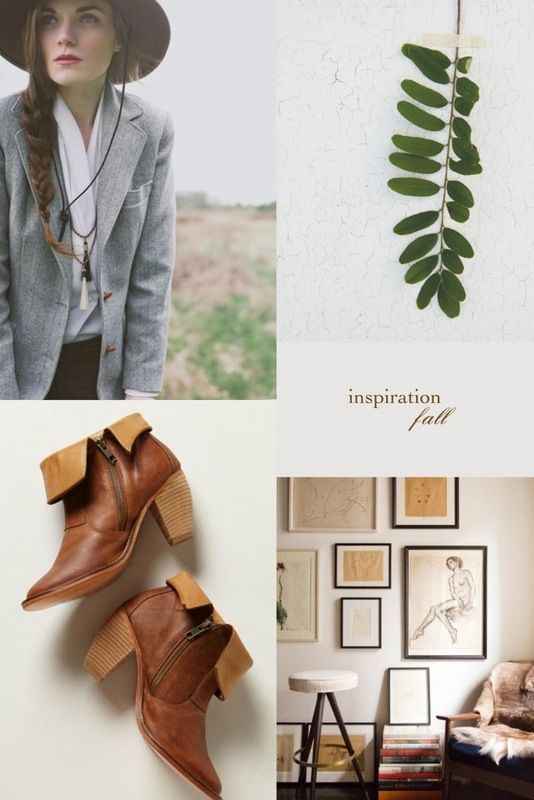 What’s inspiring you this Fall?